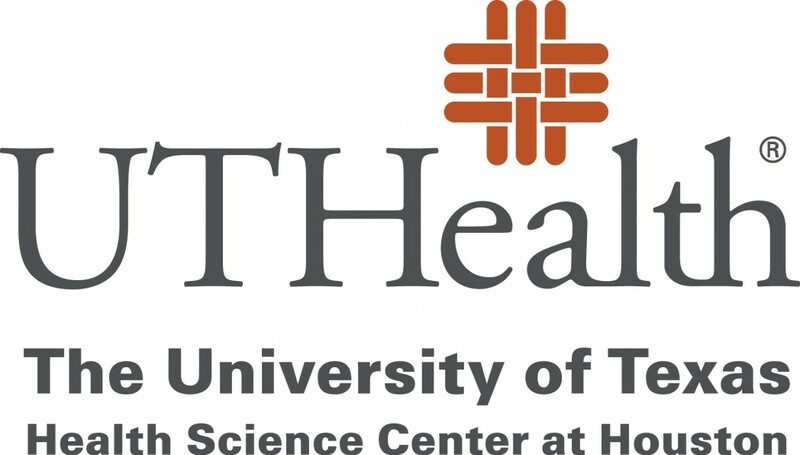 The University of Texas Health Science Center in Houston (UTHealth), whose mission is to educate health science professionals, discover and translate advances in the biomedical and social sciences, and model the best practices in clinical care and public health, has announced that throughout the 2014 – 2015 academic year, gifts from faculty and staff totaled more than 7 million dollars. Every employee exemplifies the many reasons why this great institution stands out. Your daily contributions through your work are countless. But as health-care continues to evolve, private support is more important now than ever before. Philanthropic support from the community is vital to allowing us to take our game-changing work above and beyond the status quo. Support from faculty and staff is a vote of confidence in UTHealth and our mission to educating the health care professionals of tomorrow, researching medical breakthroughs and providing excellent patient care. It is also a show of commitment to our students to know that they have our support. We are fortunate to have leaders who invest in the lives of our students. Your support is crucial to paving the way for so many aspiring health professionals to realize their dreams and serve our community. Thank you for lifting up our students in such a powerful way! We are truly grateful for your generosity and commitment. We look forward to furthering our partnership as we head in to the 2015-2016 academic year! Established in 1972 by The University of Texas System Board of Regents, The University of Texas Health Science Center at Houston (UTHealth) is Houston’s Health University and Texas’ resource for health care education, innovation, scientific discovery and excellence in patient care. The most comprehensive academic health center in The UT System and the U.S. Gulf Coast region, UTHealth is home to schools of biomedical informatics, biomedical sciences, dentistry, medicine, nursing and public health and includes The University of Texas Harris County Psychiatric Center and a growing network of clinics throughout the region. The university’s primary teaching hospitals include Memorial Hermann-Texas Medical Center, Children’s Memorial Hermann Hospital and Harris Health Lyndon B. Johnson Hospital. Previous article FDA Approves Intragastric Balloon ORBERA by Apollo Endosurgery, Inc.